Ciarleglio will oversee the operations of the Membership Department, including membership development and retention. â€œWe are thrilled to welcome Regina Ciarleglio to Jewelers of America. Regina has a breadth of industry knowledge and experiences and she will be a tremendous asset as we turn our focus to provide added membership value, prioritize members engagement and increase membership,â€� said JA President & CEO David J. Bonaparte. Regina Ciarleglio is an executive with more than 25 years of experience in the watch & jewelry industry. 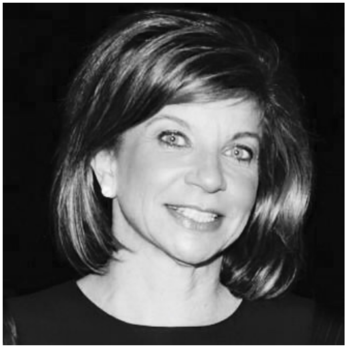 She began her career at Cartier and has since held positions at Swiss Army Brands, Gucci, GE Capital and most recently as Director of Retail Development at Worthy, Inc. She has served on the board of Jewelers Vigilance Committee and is currently on the board of the Womenâ€™s Jewelry Association. She is currently attending GIA as a Graduate Gemologist candidate. "As in industry professional I have always looked to Jewelers of America as the standard bearer for integrity in the jewelry industry. I am thrilled to be part of this great organization and work with the amazing team here,â€� said Ciarleglio. Regina Ciarleglio replaces Matthew Tratner who departs Jewelers of America on January 25, 2019 to pursue new opportunities.